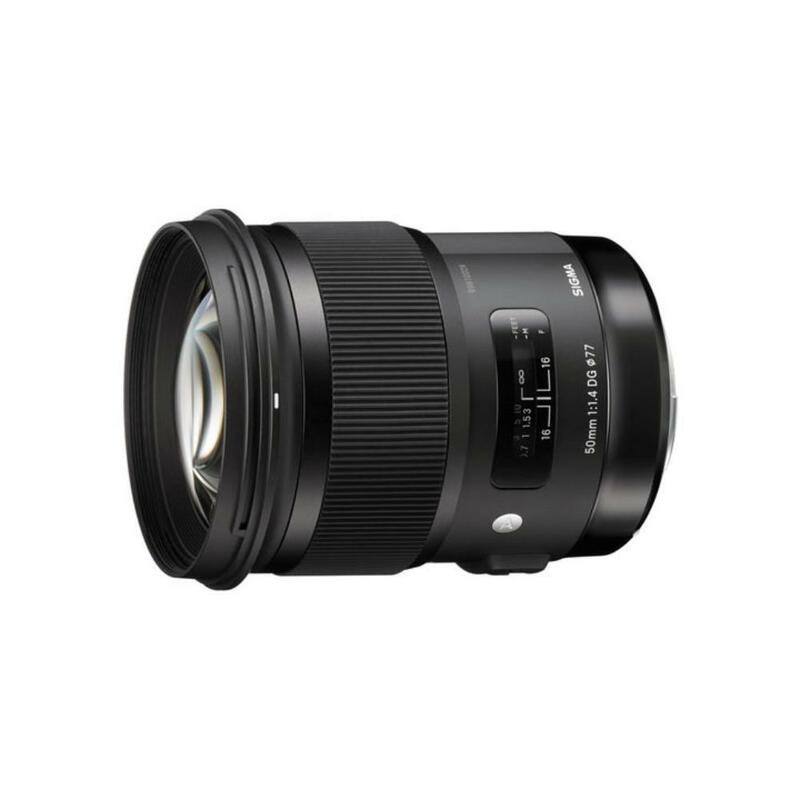 The Sigma 50mm f/1.4 DG HSM Art Lens for Canon is part of Sigma's Art line of lenses designed to achieve optical performance that is suited specifically for creative and artistic applications. It minimizes coma flare, chromatic aberrations, and vignetting. The fast, quiet AF is good for video shooting and a special Super Multi Coating allows for higher contrast and color fidelity. This lens is great for astrophotography as it suppresses blur near the edges of the frame. It is made of Thermally Stable Composite material to withstand a greater range of temperatures. 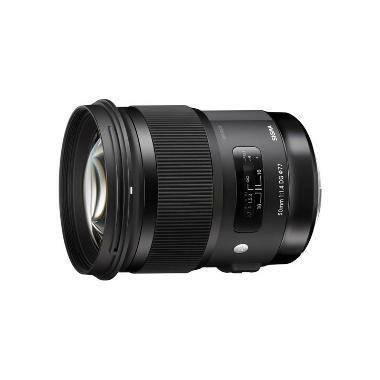 This lens is ideal for portraits, outdoor shooting, and and low-light shooting.